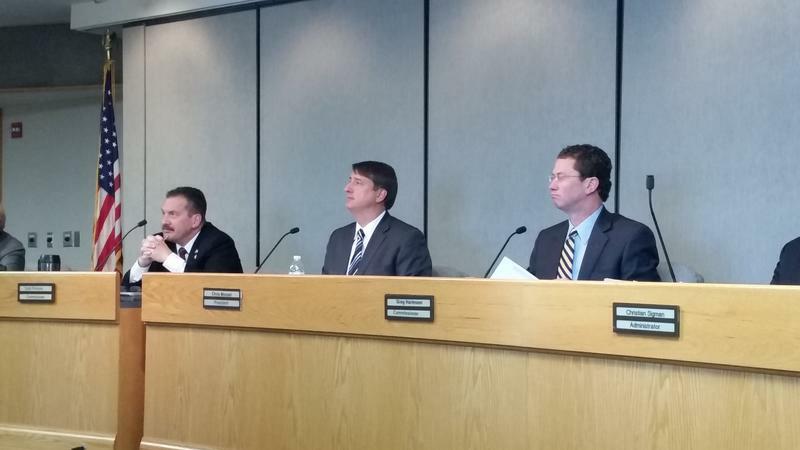 Hamilton County Commissioners have until mid-November to approve a spending plan for 2016. Update 10/08/15: Here are all three budget hearing dates and locations. 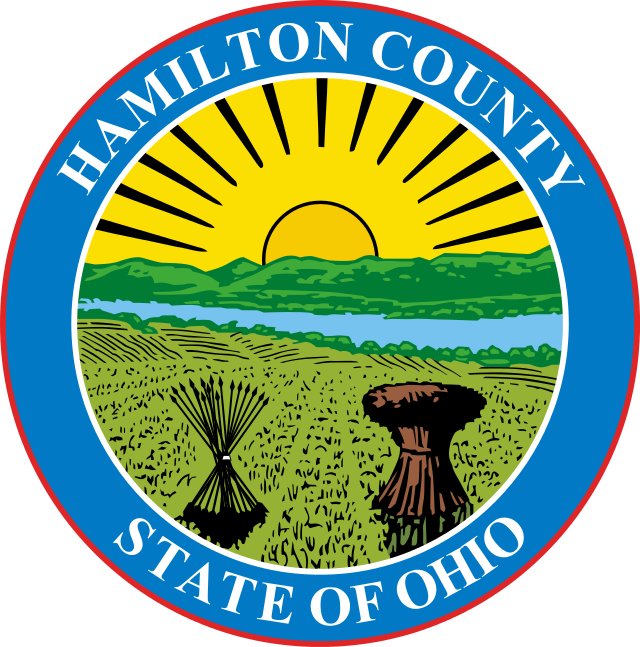 Original Post: The proposed 2016 general fund budget for Hamilton County is 3.9 percent more than this year's spending plan, but it doesn't pay for every priority commissioners have identified. 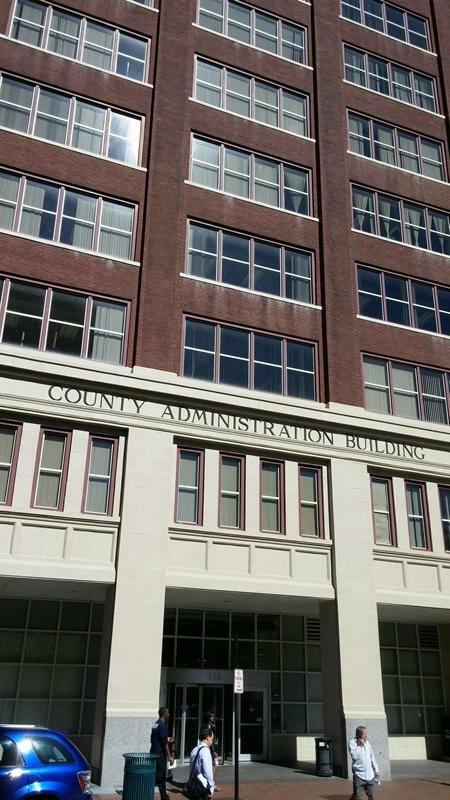 County Administrator Christian Sigman says with some additional spending, the county would comply with the budget policy the commission approved in March. Sigman says his proposal translates those policies into anti-heroin measures, addressing family homelessness, starting a transportation infrastructure fund, raises for some employees, and business retention efforts. The programs would add an additional $4.6 million in spending to the budget. Sigman is proposing a new revenue source to cover it: a utility service fee of no more than a half of a percent. Sigman says the utility service fee is allowed by the Ohio Revised Code and is used by other urban counties across the country. Sigman says the fee would cost each Hamilton County resident about $6 a year. Without the fee, he says commissioners could cut services, or dip into reserves, and he recommends against both. The recommended general fund budget for 2016 is $209.2 million, about $7.9 million more than the 2015 spending plan. Overall, Sigman says some revenues have been rising, but commissioners should not get too excited. Revenue for 2016 is estimated to be $16.4 million more than 2015. Of that, sales tax, which is the single largest general fund revenue, is about 6.7 percent higher than 2014 receipts. Commissioners plan to have the budget approved by November 18. There are three public comment sessions planned for later this month, in Delhi, Evendale, and Anderson Township. As expected, Hamilton County Commissioners approved the 2015 general fund budget Monday. The spending plan is much the same as 2014's. Commission President Chris Monzel says "the public themselves are not going to see any hit to the services that they're receiving. So it should be no difference from this year to next year." The $201.6 million budget keeps spending mostly flat. There's an increase for economic development and 9-1-1 dispatch fees will go up 5 percent. Police and fire agencies opposed that increase. *Correction* The money for carrying costs on the Mt. Airy property will come from the county's Capital Budget NOT the General Fund budget. When Hamilton County Commissioners pass a 2015 budget next week, it will likely look a lot like the one put forward Wednesday by the Republican majority. The consensus plan between Greg Hartmann and Chris Monzel sets spending at $202 million, slightly above this year. Monzel says the plan is balanced. Hamilton County Commissioners have removed the county administrator from economic development projects, and from anything related to the Banks, including Paul Brown Stadium and Great American Ball Park.